Pirates & Privateers : Hello! I wonder which is the boat that can have the most guns. There were several kinds of guns. (eg Davy Johns canons of triple) Thanks!!! Your site is excellent! Question of anonymous gunner (10.24.2015): Hello! I wonder which is the boat that can have the most guns. There were several kinds of guns. (eg Davy Johns canons of triple) Thanks!!! Your site is excellent! 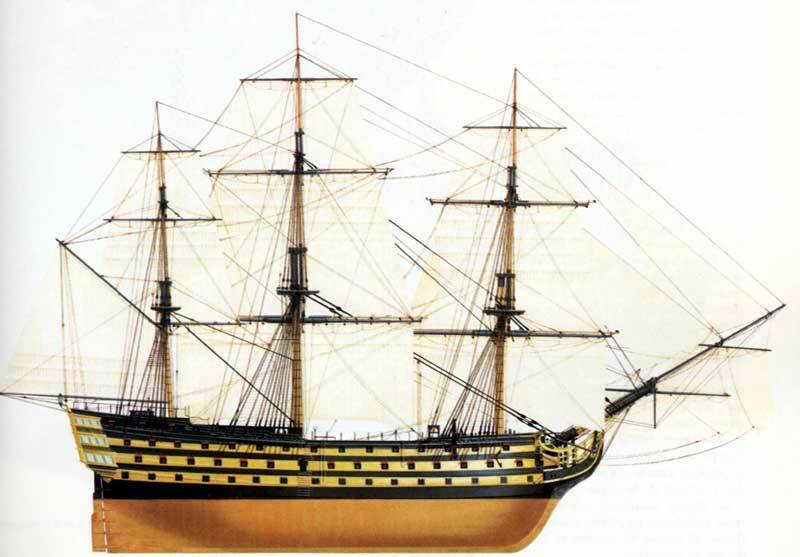 A: Boats with the most guns were warships called "The three-decker ships", around 1800. These ships could contain up to 120 guns. 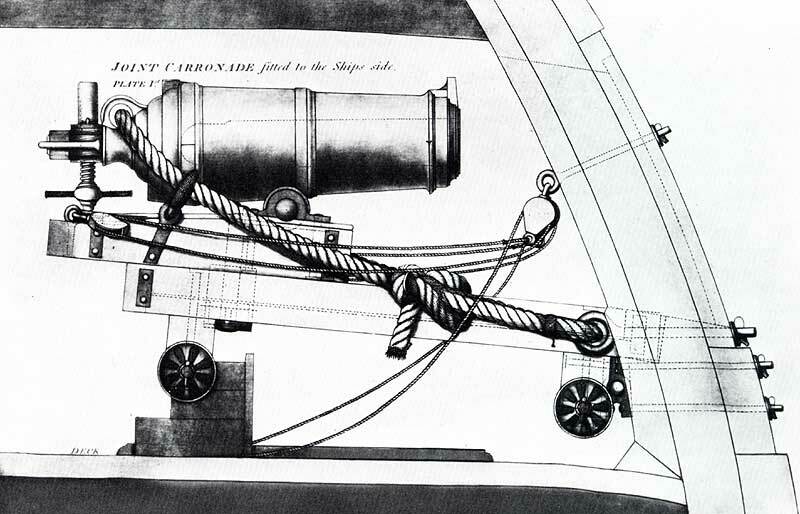 However, there were some pretty innovative and extremely destructive guns such as the carronade created by the English in 1779 (they called it ‘the destroyer’ and the French called it ‘the devil’s canon’). It was a gun designed for close combat. This gun launched projectile 68 pounds (about 34 kilos) with a load of 5.5 pounds. Who was the captain of the Black Falcon? Where was La Buse executed?